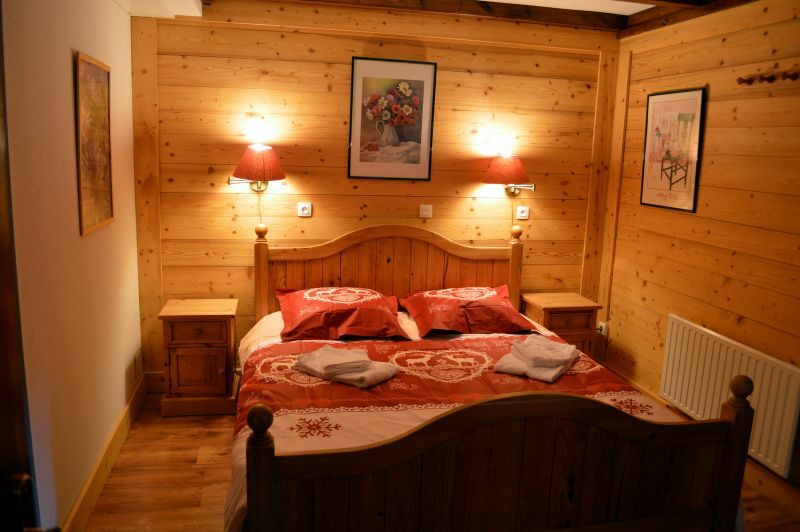 The Genepi is a luxurious and comfortable chalet, built on two floors. You will find on the ground floor a living-room with a television, and a dining room with an American kitchen. 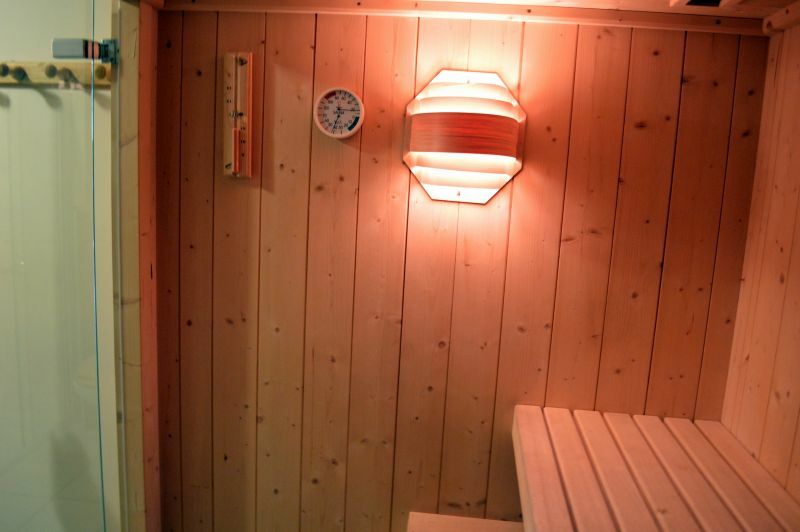 You will also find a SAUNA with an equipped bathroom including a WC, a laundry room with a washing-machine and a tumble-drier. 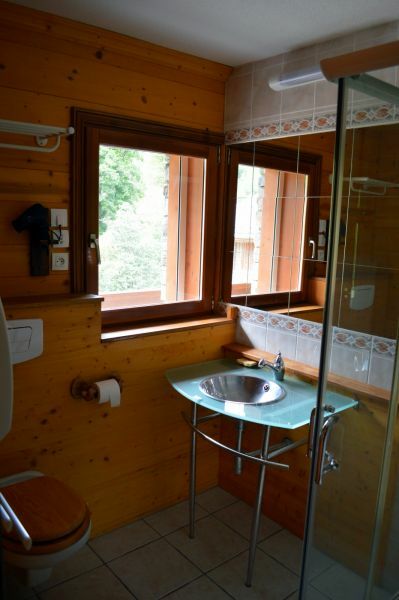 On the first floor 4 separate rooms are waiting for you, each one equipped with a bathroom composed of a shower, a washbasin and W.C. 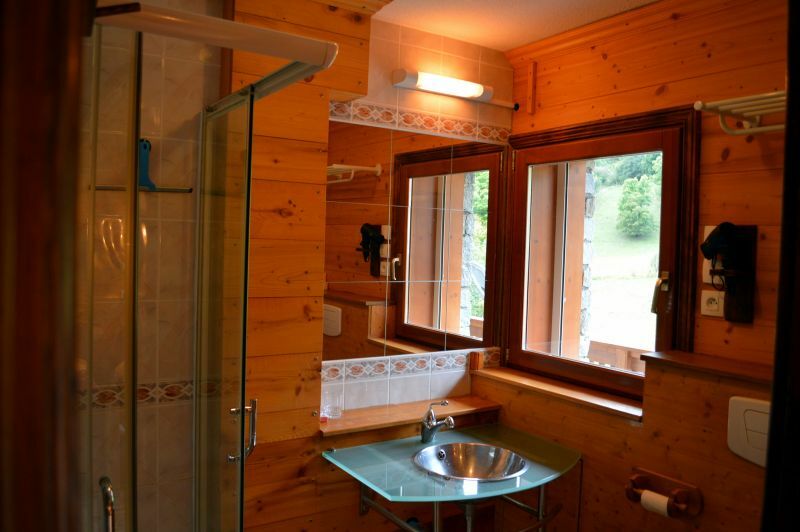 The chalet comprises all the modern household goods, a sophisticated central electric heating to which you can add a GAUDIN wood-stove. (Heating firewood is provided). 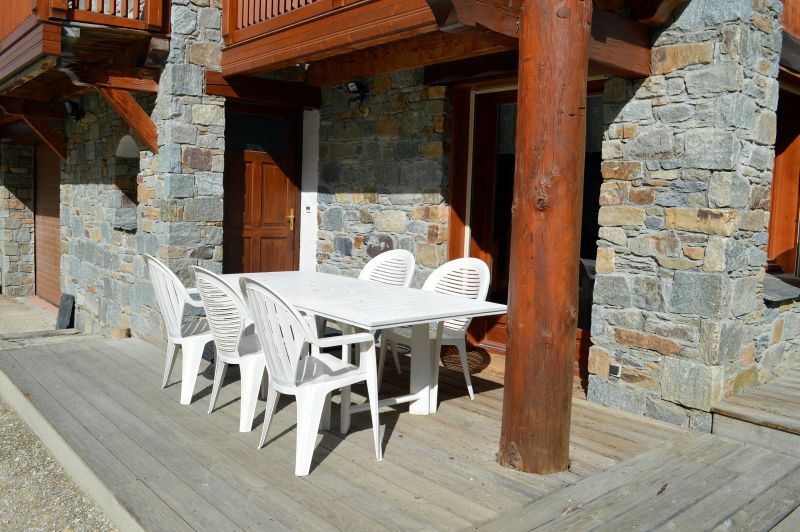 In summer the chalet is perfect for resting, for hiking, but also for trout fishing as there is a torrent next to it, and for all the summer sports in the two other stations LES MENUIRES and VAL THORENS. 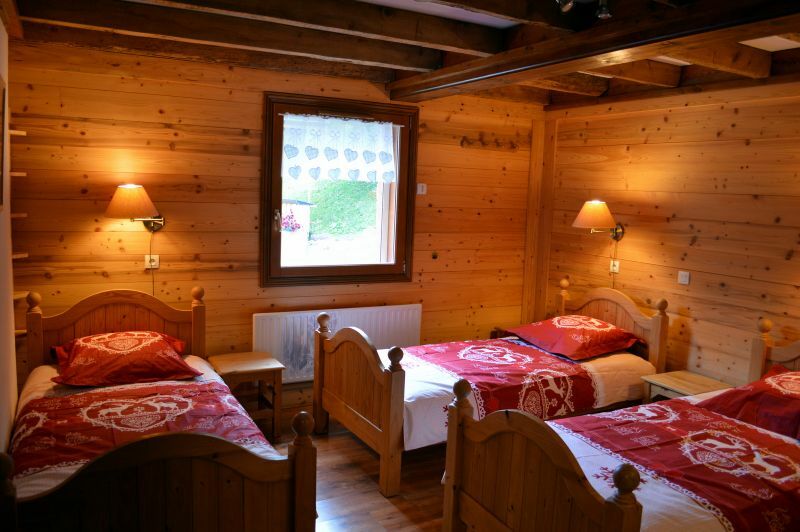 The chalet is actually situated between two typical villages of Savoie : LE BETTAIX and PRARANGER. 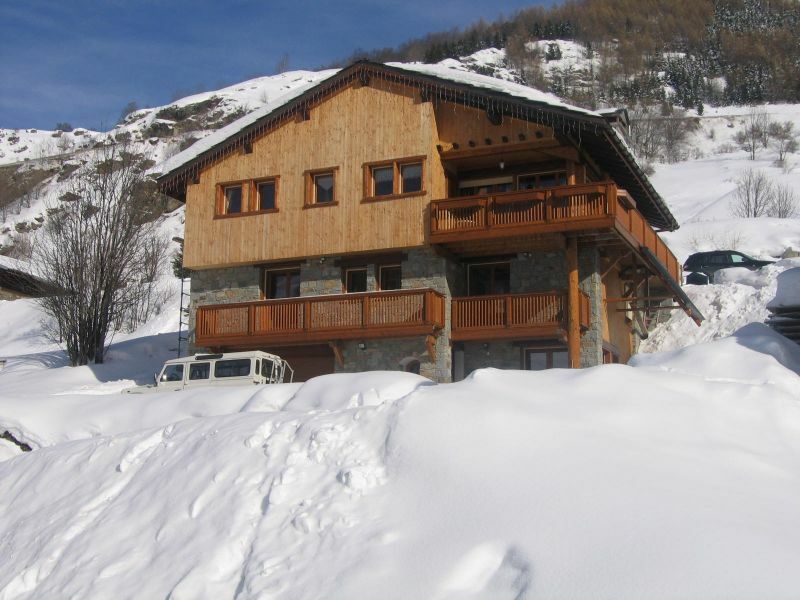 In winter, the chalet is perfect for SKIERS as the chair lift is at the end of the village of LE BETTAIX and as there are several return slopes, one of which is equipped with snow makers. 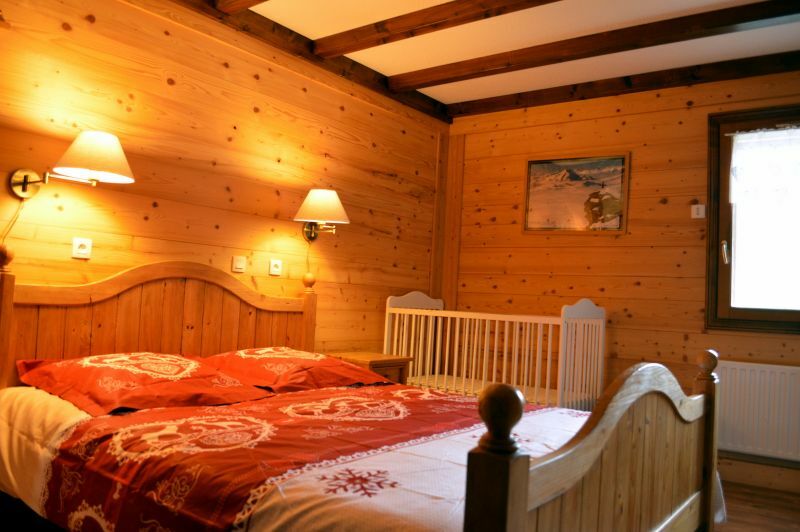 The access is direct to the Trois vallées : LES MENUIRES, COURCHEVEL and MERIBEL. There is a sunny SOUTH WEST exposure with wonderful sights on the two villages, of the mountain and on the two ski resorts. It is really close to the village of the BETTAIX with a flat configuration, and it is set back from the main road to the MENUIRES. In the village, you will find a restaurant and a sport shop. 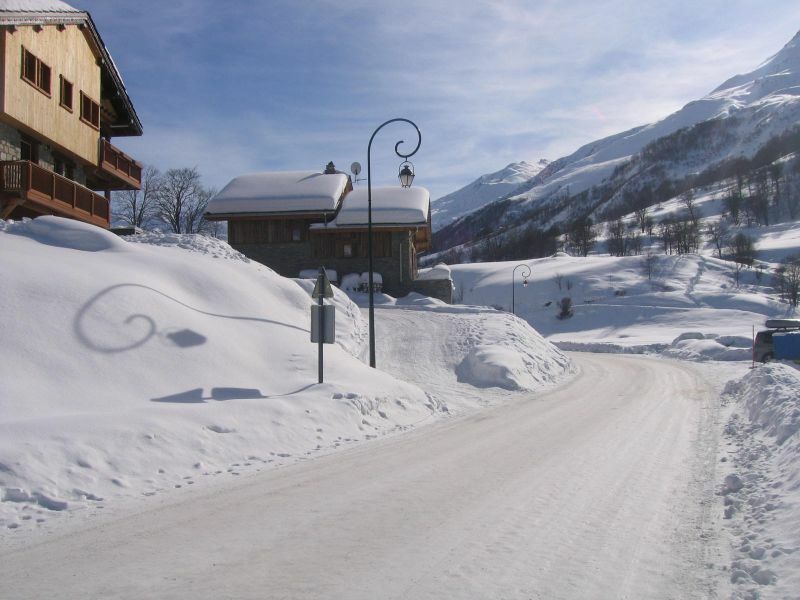 In winter, the access to the chair lift is immediate and it is linked to all the resorts of the TROIS VALLEES. 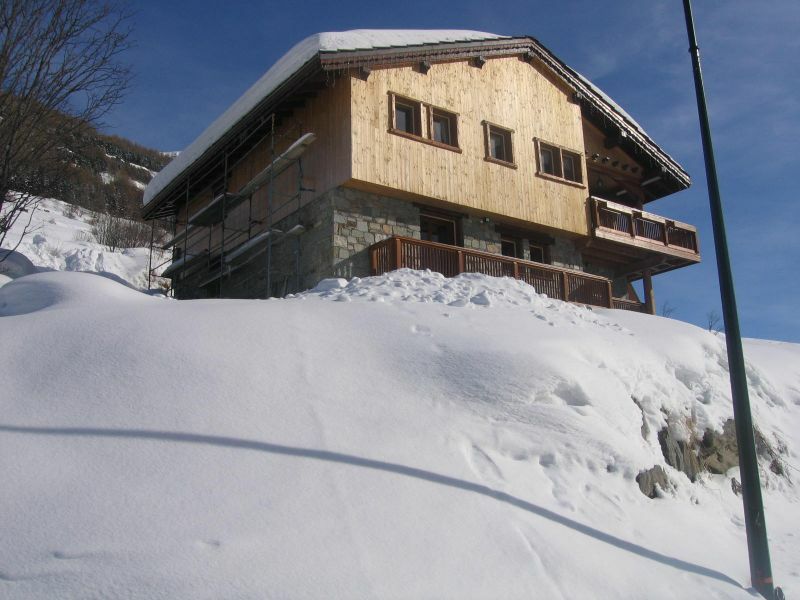 The access to the SKI slopes and to the cross-country skiing slopes is also immediate. A return slope is equipped with snow makers, giving a guarantee of snow cover during the whole season. There is also a beautiful sight on the mountains around. By T.G.V to MOUTIERS and then take the bus shuttle. By road: highway all the way to ALBERTVILLE and expressway until MOUTIERS and then 25kms in the mountain to get to the resort. By PLANE : airports of LYON and GENEVA and then the means of transport mentioned above. We had a very pleasant stay at Génépi. The cottage matched the description. The village of Bettex is very quiet and 5 min drive from Les Menuires. The access to the ski lifts is very simple (600M is 1min by car + free parking). Mr J. was available during our stay. A small technical problem presented itself in the middle of the stay and it was immediately possible to find a solution so that our holidays continue to unfold in the most beautiful way. 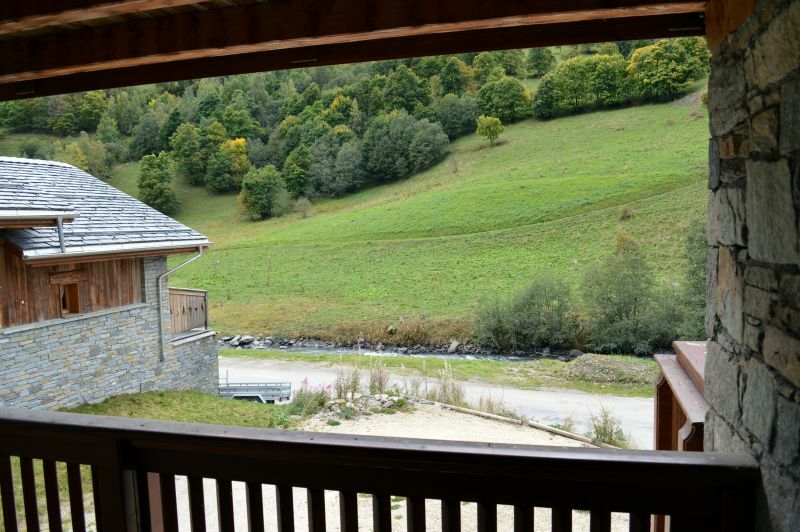 I warmly recommend anyone to spend a week (or more;)) at Génépi! Nous avons passé un séjour très agréable au Génépi. Le chalet correspondait tout à fait à la description. Le village du Bettex est très calme et à 5 min en voiture des Ménuires. L'accès aux remontées mécaniques est très simple (600M soit 1min en voiture + parking gratuit). Mr J. a été disponible pendant tout notre séjour. Un petit souci technique s'est présenté en milieu de séjour et il a tout de suite pu trouver une solution pour que nos vacances continuent à se dérouler de la plus belle des manières. Je recommande chaleureusement à quiconque de passer une semaine (ou plus ;) ) au Génépi! Excellent stay. House really well prepared, with extense space. Everything worked as expected. 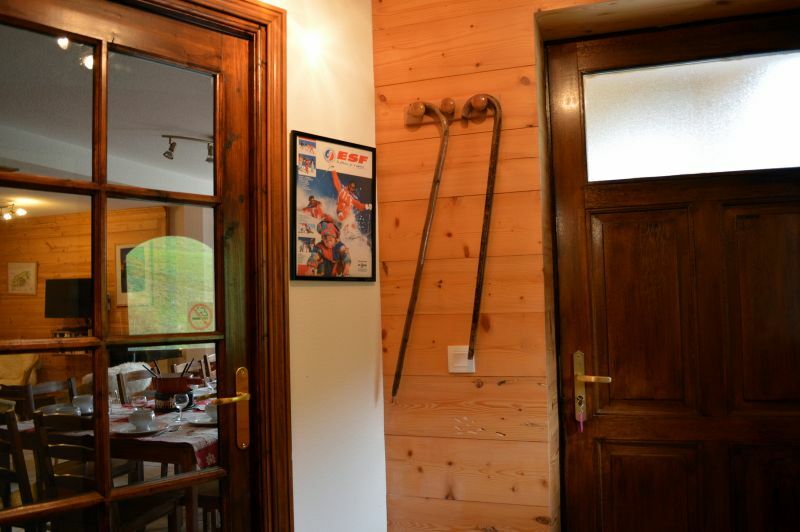 We recommend it specially for families wishing to enjoy a good skiing week. 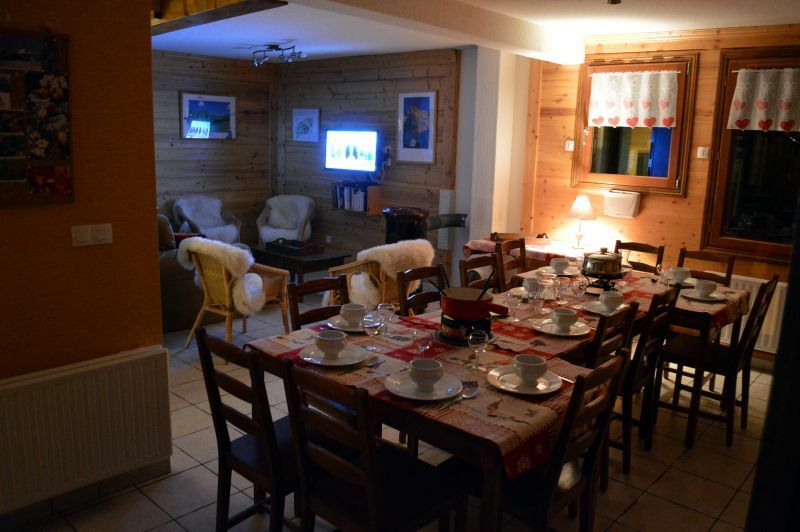 Well furnished chalet, beacoup space. Everything is planned and nothing is missing. Provide mandatory skis or a car to go to station. 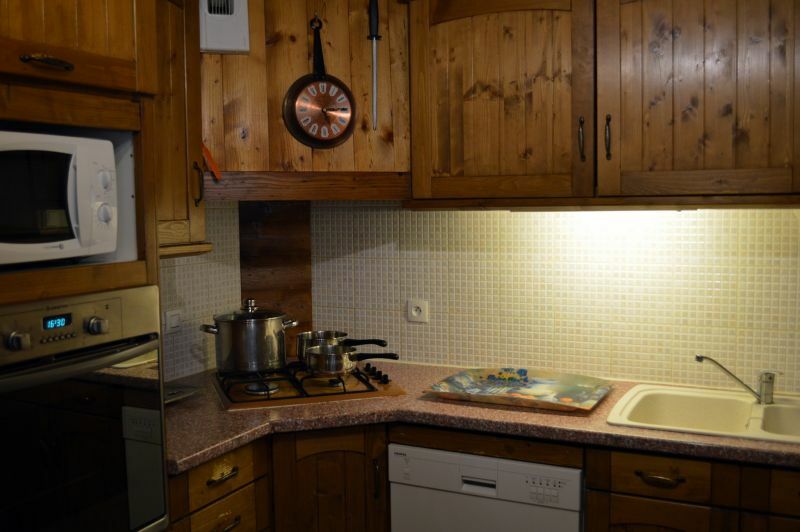 Super Spacious cottage 400 meters from the slopes in a charming village. Functional, well-equipped and beautifully maintained by the owner. We were 12 friends, one is 12 and recommend it! 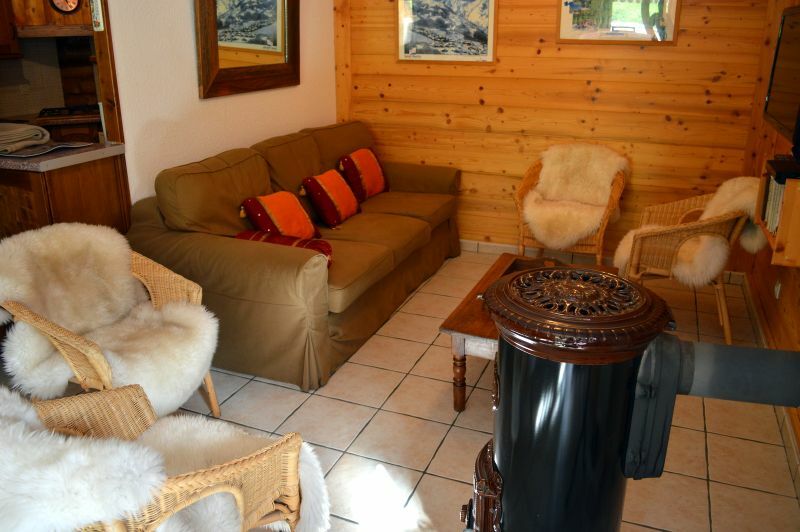 Super Chalet spacieux à 400 mètres des pistes dans un charmant village. Fonctionnel, bien équipé, et entretenu à merveille par le propriétaire. Nous étions 12 amis, on est 12 à vous le recommander! 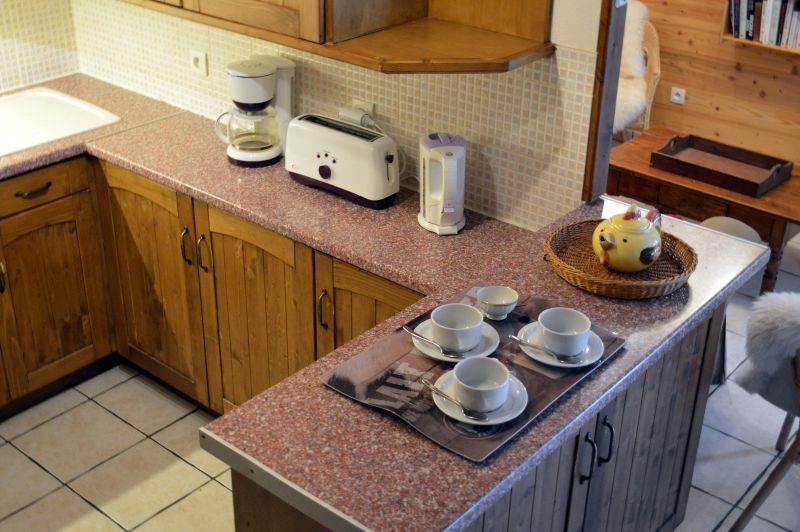 Very nice cottage, airy rooms are well spread on the floor and the kitchen is large enough to arrange meals for many people. The wood pile in the living room was also very appreciated. The owner is very friendly will do everything possible to make your stay goes smoothly. For information we were a group of 11 students and had a very good stay. 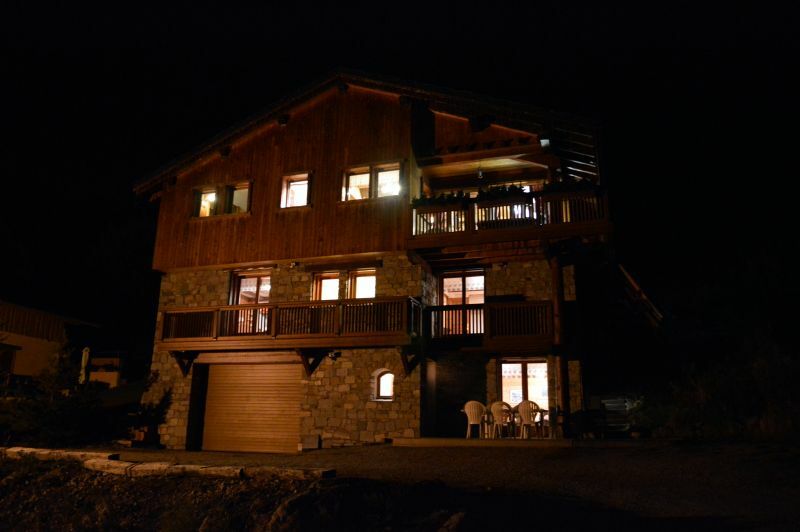 So I recommend everyone rent this chalet! 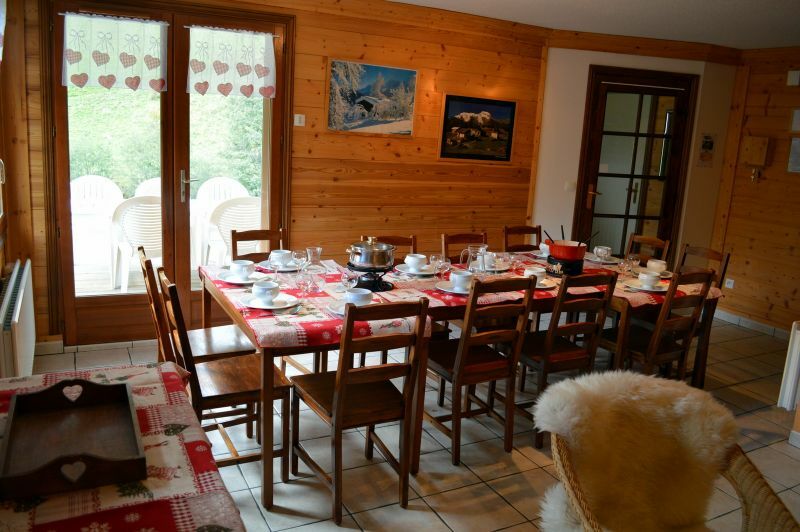 Chalet très agréable, aéré, les chambres sont bien réparties à l'étage et la cuisine est assez grande pour organiser des repas pour beaucoup de personne. 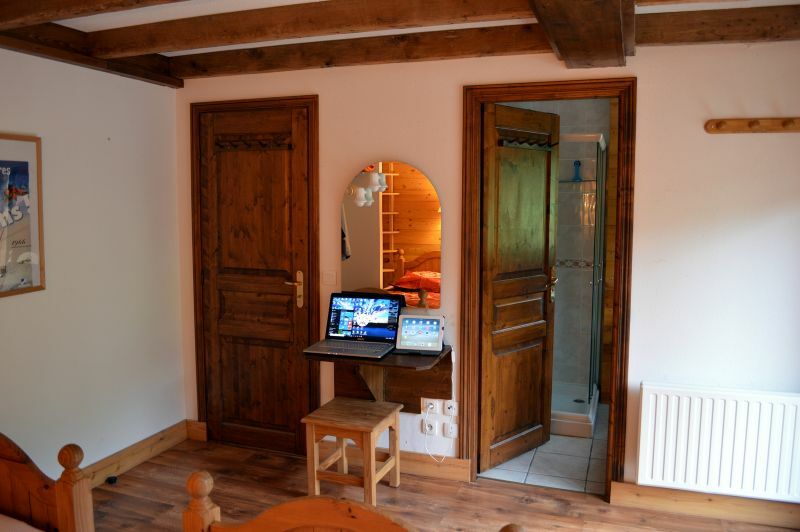 Le poil à bois au milieu du salon a été très apprécier également. Le propriétaire est très sympathique est fera tout son possible pour que votre séjour se passe bien. Pour information nous étions un groupe de 11 étudiants et on a passé un très bon séjour. 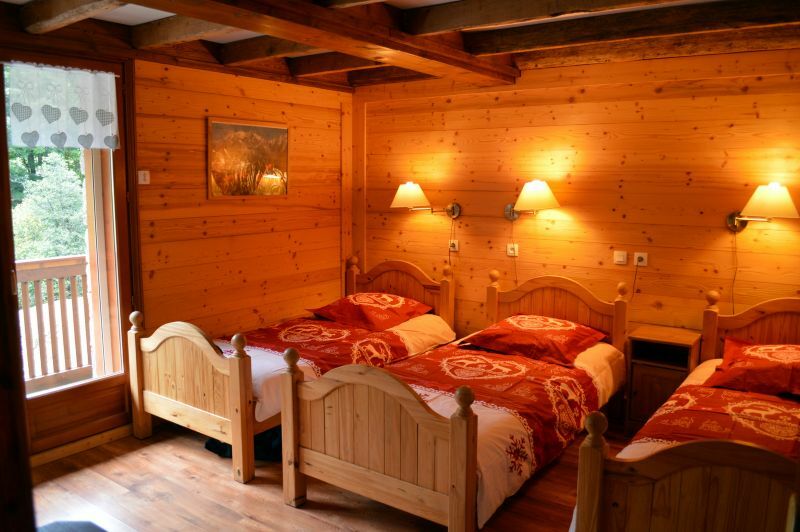 Donc je recommande à tous la location de ce chalet! The prices include all charges, except the tourist tax, which is to be paid at the arrival (0.9€/day/person over 13 years old). 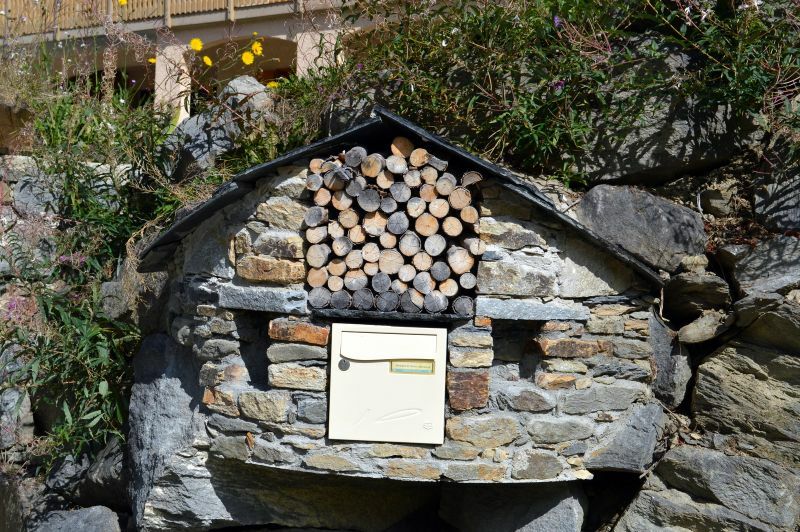 Heating firewood, water and electricity are included. There is a free bus shuttle at 300m from the chalet to go to the 3 stations of the Trois Vallées : SAINT MARTIN DE BELLEVILLE, LES MENUIRES and VAL THORENS.